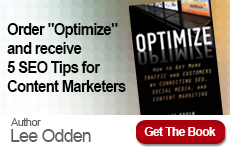 Search Engine Strategies New York is one of, if not THE, largest Search Marketing Conference in the U.S.. TopRank Online Marketing CEO Lee Odden will be presenting on 3 panels during the conference March 23-27 which has keynotes from Guy Kawasaki and author John Gerzema. Odden will be presenting all 3 sessions on March 26th. Can you use a competitor’s trademark in your own search advertising? Or what if a competitor has an ad running on your trademarked brand name? Should you engage professional legal help or are there other options? What if bloggers are posting negative or false claims about your brands and these are spreading with viral speed through other blogs? Are there ways to get these damaging messages out of the search engines? 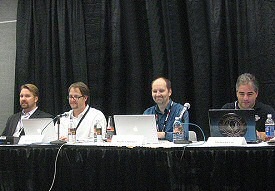 This session will provide an exploration of these and other brand protection issues. Mark J. Rosenberg, Of Counsel, Sills Cummis & Gross P.C. With more than 71 million blogs currently being tracked by Technorati, the opportunities for businesses to speak with their customers is nearly unlimited. That’s why more and more companies are turning to the blogosphere to connect with consumers. Never before have businesses had such effective access to the frustrations and desires of their target audience. Learn more about harnessing the power of blogs to build buzz about a business online. 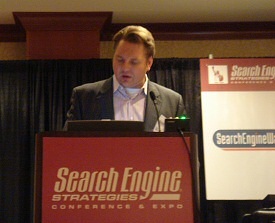 We invite you to attend Search Engine Strategies New York and visit with Lee during the conference. Contact us to set an appointment at 1-877-872-6628. 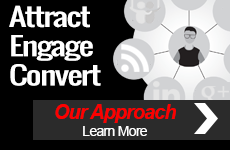 TopRank Online Marketing provides internet marketing services for Fortune 500 companies with specialties in blog marketing, social media, SEO and digital public relations.